Structure Sensor. 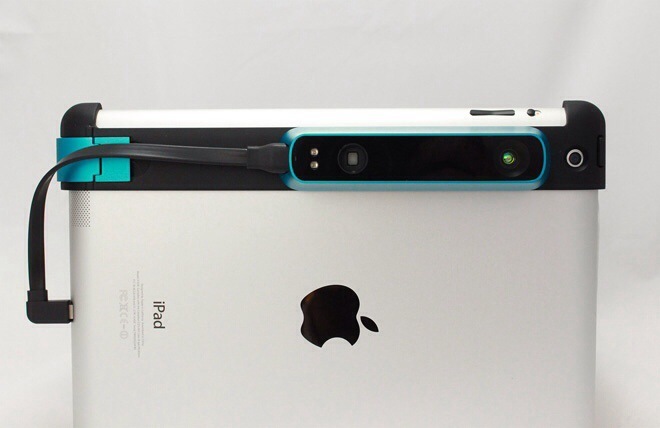 A 3D scanner for your iPad. 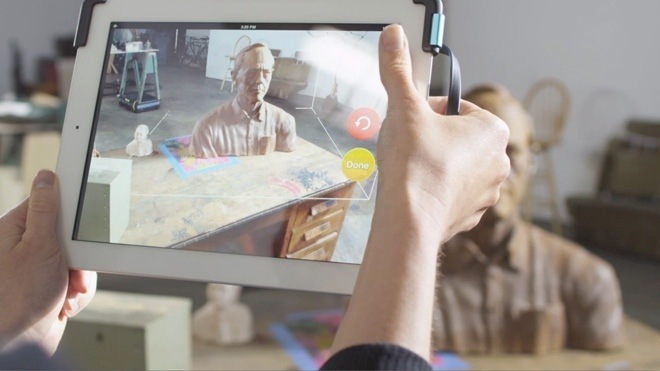 Structure sensor has been designed from the ground up to be a fully functional 3D scanner for your tablet. 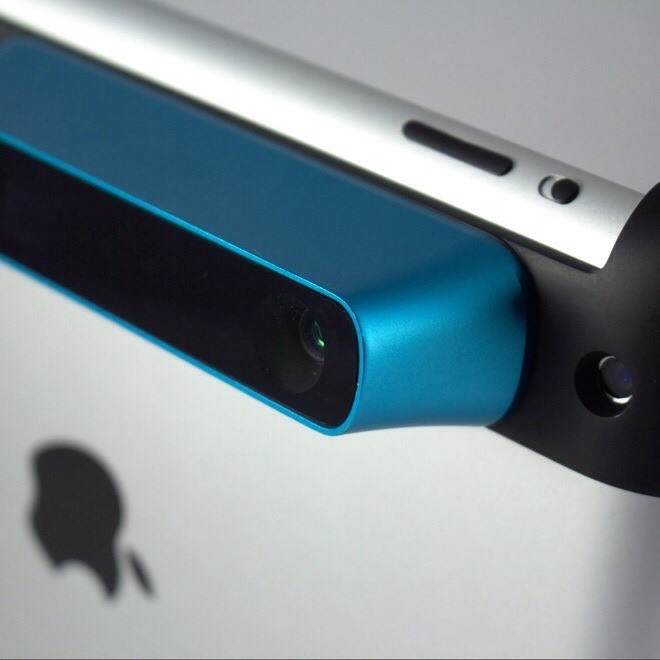 Unlike other 3D scanner technology that is designed to work with gaming consoles, or desktop computer systems, Structure sensor is optimized for mobile. The device requires no external power and attaches to the lighting connector on your iPad. It has a mobile optimized range making it ideal for field use. Structure allows the end user to quickly capture objects and the surrounding environment in digital form and export the data to CAD programs for 3D printing or additional modeling and rigging. Using structured light, the Structure Sensor generates a VGA depth stream at 30 frames per second, where each pixel represents the distance to a real-world point. 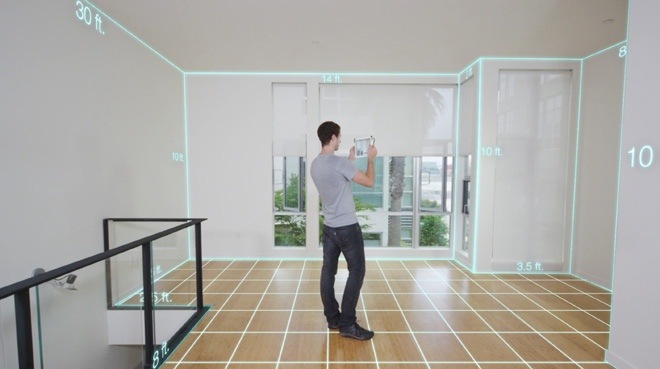 Structure Sensor’s depth sensing is powered by PrimeSense technology. Posted in iPad Apps, Technology and tagged 3D Printing, 3D Scanner, 3D Software, iPad, Kickstarter, Kinect, Technology on November 27, 2013 by Author. ← Nothing says “Thanksgiving” Like Pin-Up Girls.